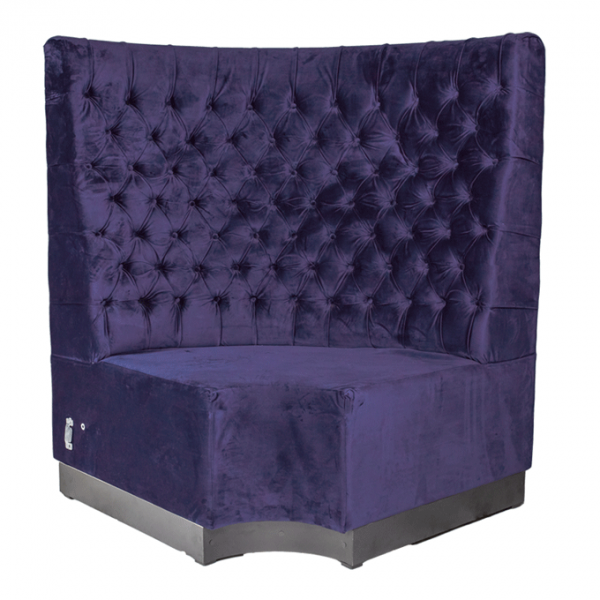 This purple velvet booth seating corner section provides a comfortable, stylish and highly flexible seating solution. 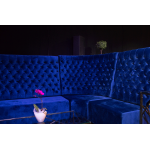 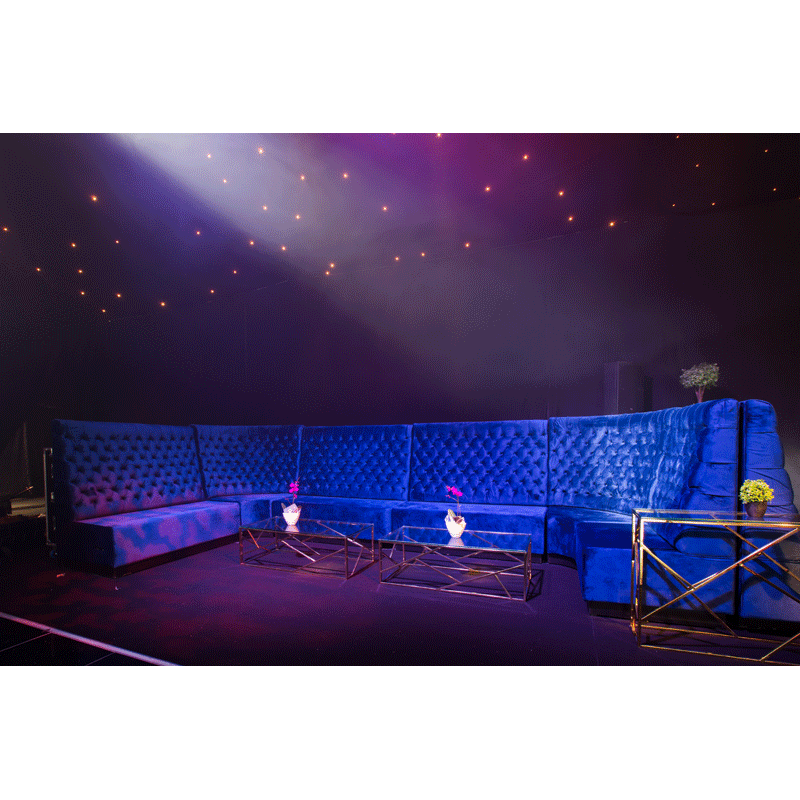 Our velvet booth seating is modular which means you can mix and match with other pieces from the range to create a unique seating layout, perfect for any event and great for filling awkward spaces that more conventional seating might not be suitable for. 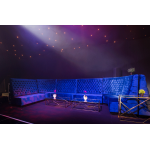 Available in either velvet or leather in a vast array of colours and with 4 separate sections to choose from, including middle, end, back and corner sections our modular seating is ideal for creating creative seating arrangements. 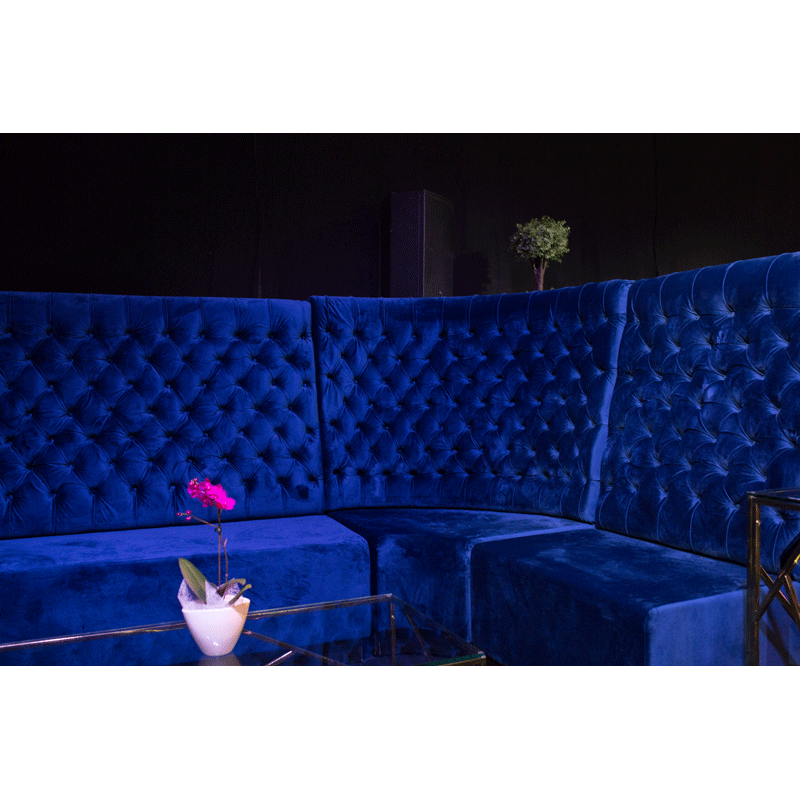 Our velvet booth seating goes exceptionally well with our velvet coffee tables or why not take a look at the rest of our Chesterfield-style seating range.